Brooks Country House is a stunning 22 bedroom Georgian Manor House set between Hereford and Ross on Wye. 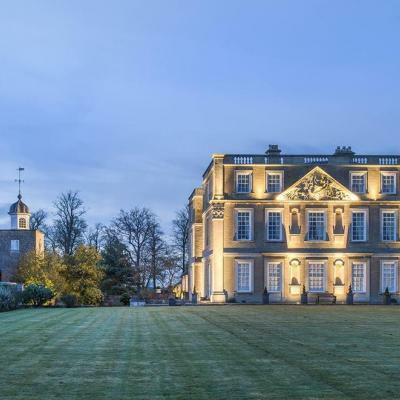 The Manor House, once at the centre of a 1000 acre estate, sits on 13 acres in the Wye Valley – An area of Outstanding Natural Beauty and overlooks an expanse of former parkland, now owned by the National Trust. In a beautiful corner of rural Herefordshire, this is the best of British countryside: swans on a lake, pheasant and ducks, lambs on undulating hills, mature trees and dreamy views in every direction. What’s more, the quaint towns of Hereford and Ross on Wye are only a stone’s throw away. 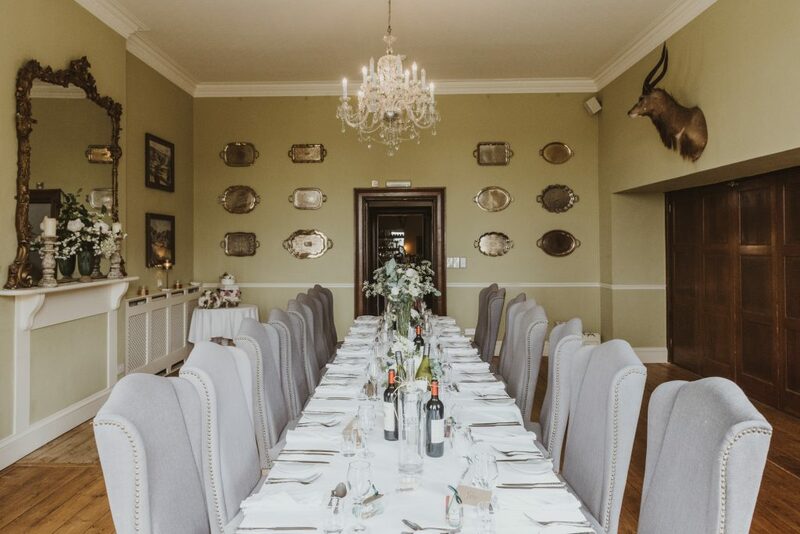 Brooks Country House is one of the most beautiful wedding venues Herefordshire has to offer with stunning views, luxury bedrooms and a glorious restaurant. A funky well stocked bar and large marquee, it has all the ingredients for a stylish wedding to remember. 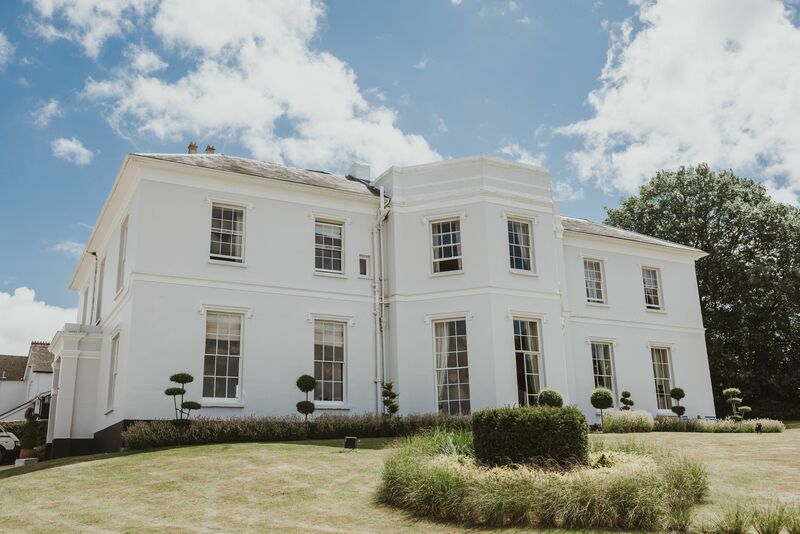 They have a civil ceremony licence and can cater elegantly for 65 guests in the main house or 120 guests in the marquee with room for an additional 60 guests standing for the evening party. 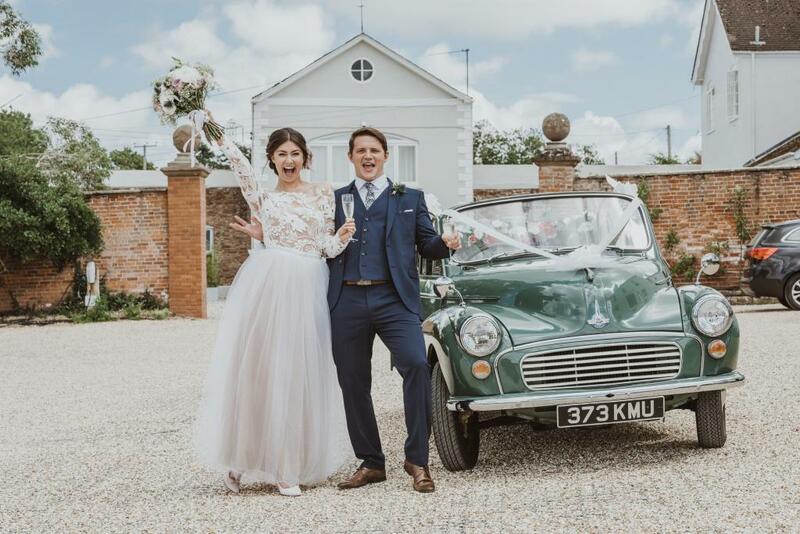 They offer exclusive hire of their luxury wedding venue, including the grounds and marquee, giving you and your guests the entire Manor to yourselves to celebrate your perfect day. 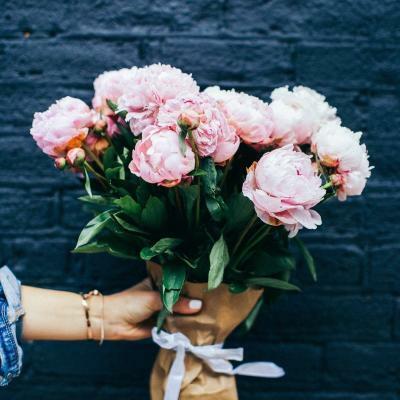 In addition, they also work with fantastic local suppliers of flowers, DJ’s, Hog roasts, photography and can often help with recommendations. 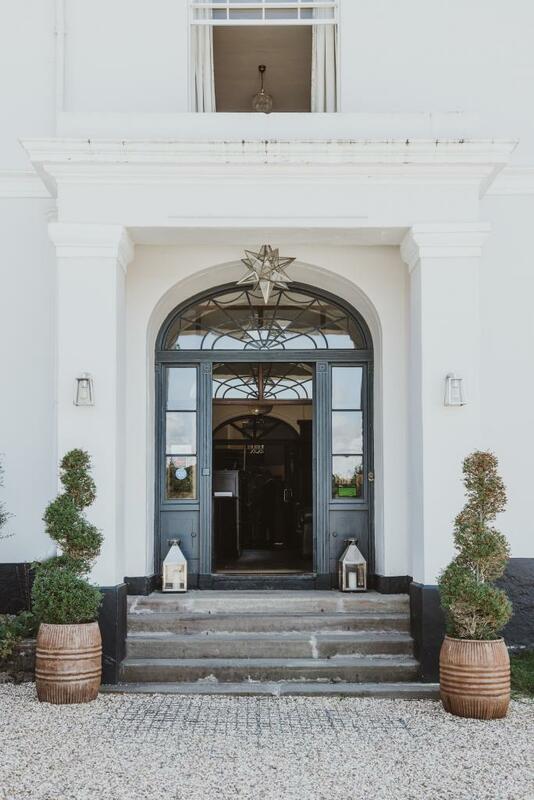 From intimate weddings to exclusive hire of the entire hotel and its grounds, this very special occasion will certainly be a day to remember for both you and your guests. 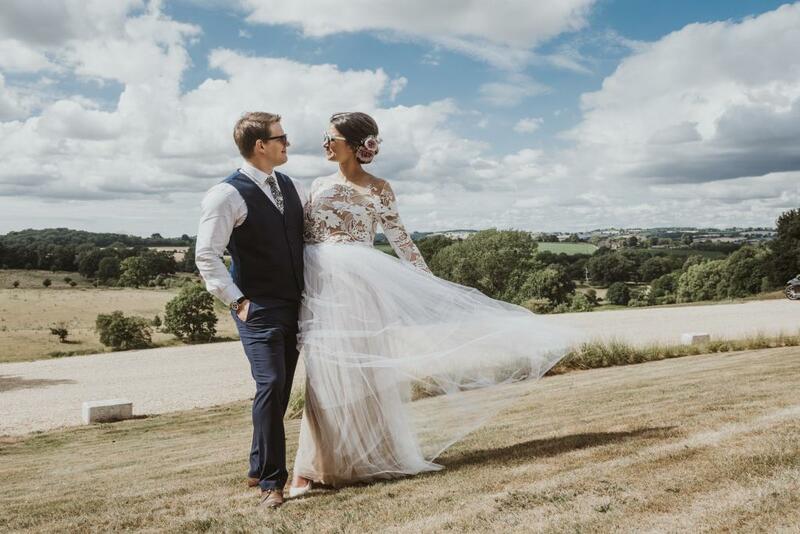 Whether enjoying every moment of your wedding day with them or simply choosing individual elements to suit your preference, your day will be tailored perfectly to your requirements. With menus designed to meet your exact specification and fine wines sourced from around the world, you can be sure that your personal tastes are reflected throughout every aspect of your day. 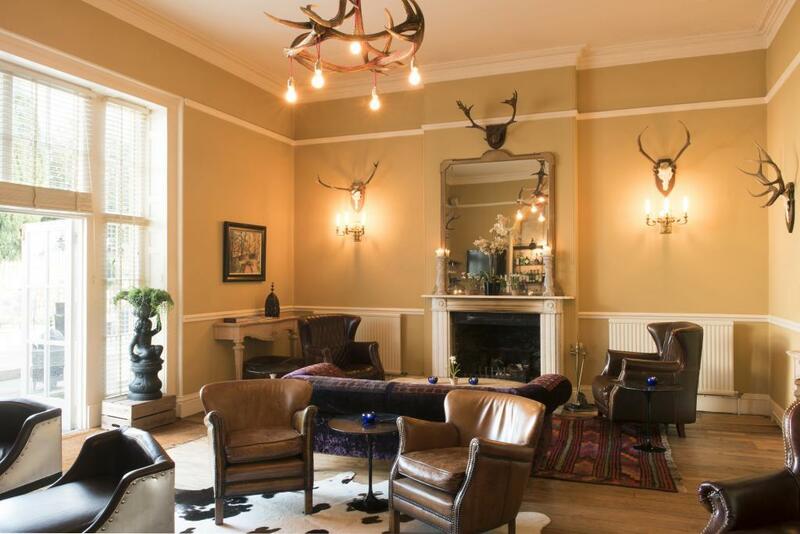 Contact Brooks Country House here to book a personal show around. 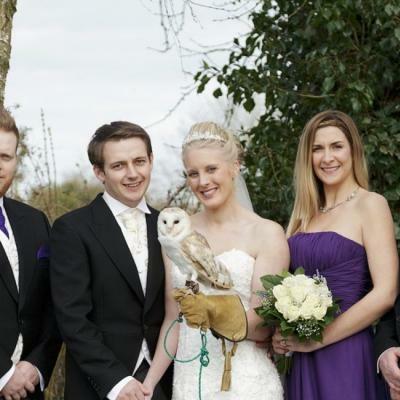 They would be delighted to discuss all of your requirements and provide a tour of their wonderful wedding venue in Herefordshire.